There is probably no other design which appeals to horologists more than actually seeing the mechanism of the timepiece itself. It is just so satisfying to see such fine craftsmanship set in motion. The mens skeleton watches that will be discussed here are some of the most stylish and technically appealing models in its category. There are of course many others that could be included but these four were handpicked just for you. Without further ado, let us begin. This is a product of a Swiss watch manufacturing company which has been around since 1865. The Zenith Defy El Primero 21 is truly an attention grabbing timepiece, especially for those who are aware of its background story. It is actually a combination of two Zenith models, the El Primero automatic chronograph and the 3-hander Defy. Worth noting however is that the Zenith Defy is somewhat a re-issue of the original Defi model all the way back from 1865. Yes, the “i” was changed to a “y”. 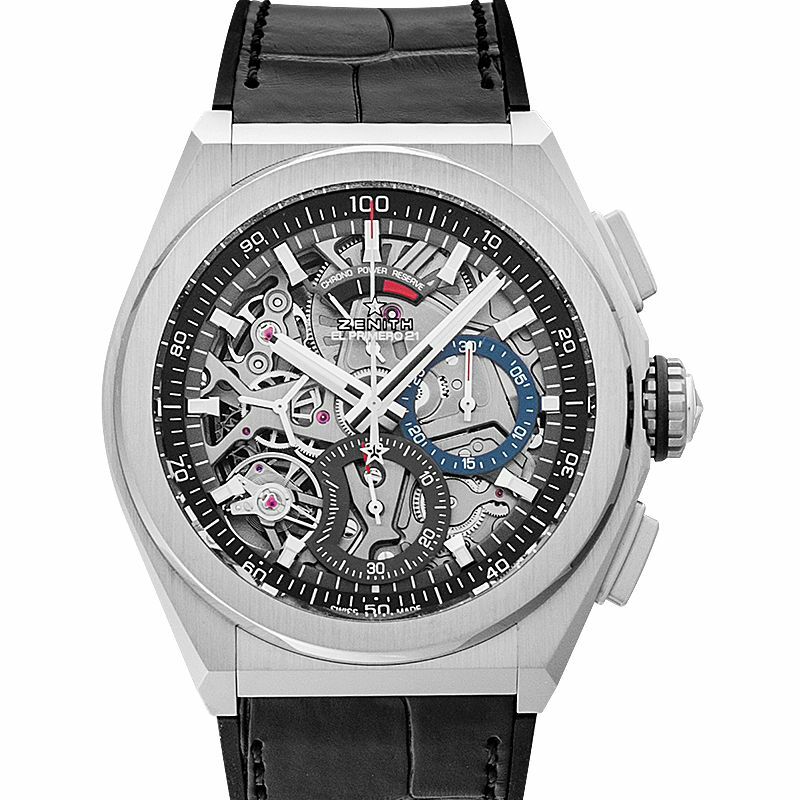 The Zenith El Primero was first released in 1969. This was soon followed by the Zenith Defy and each went their separate paths in the consumer market. Now, close to five decades later, these two Zenith watch models have come together to create the Zenith Defy El Primero 21. It has the best features of both and is on full display for all to appreciate. The 21 incorporates the lauded precision of the original Zenith El Primero chronograph movement on top of its own. It adds the 36,000 VpH – 5 Hz) escapement of the watch with a more precise (360,000 VpH – 50Hz) escapement for the chronograph. This allows a chronograph movement of up to 1/100 of a second. There are certain companies which thrive in the face of adversity. Hublot is certainly one of them. Since its introduction of the Hublot Big Bang in 2005, it has consistently drawn criticism from the watch community and at times, its ire. This all however could be largely unfounded and might be a simple matter of preference. If you like it, by all means wear it. The Hublot Big Bang Unico is a good example of a modern watch with an aggressive design which some purists could have a challenging time appreciating. Their opinions are of course respected though the industry is comprised by other people who have their own valid points of view as well. In the same way, those who admire these less traditional Hublot Big Bang watches should be given the same deference. 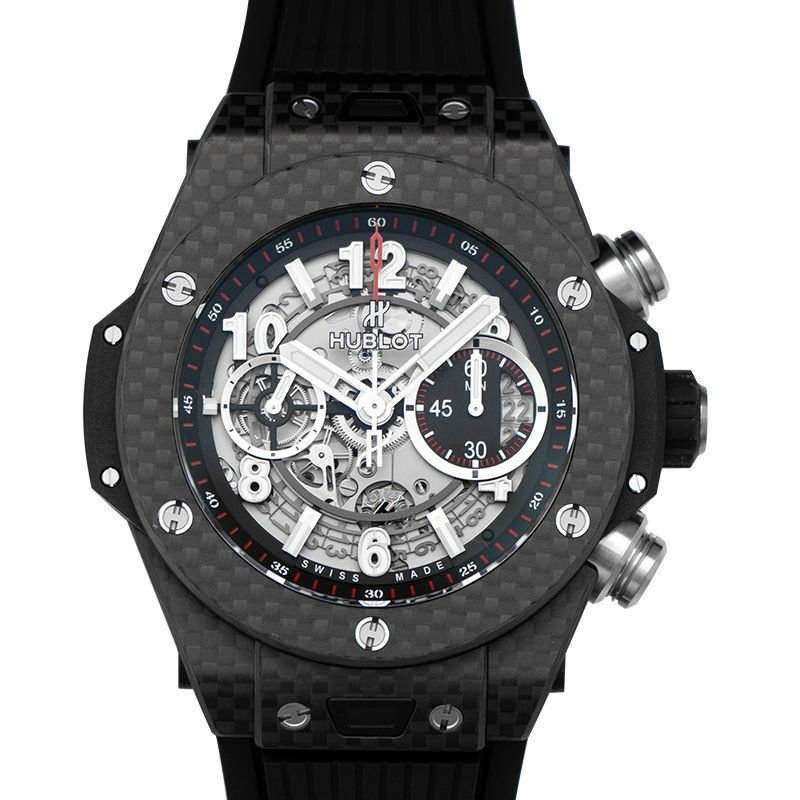 The Hublot Big Bang Unico might be considered a bit loud in some circles. It does not however mean that it does not look good. The Hublot 45mm brushed and polished titanium case provides ample room to gaze at its intricately arranged skeleton dial. 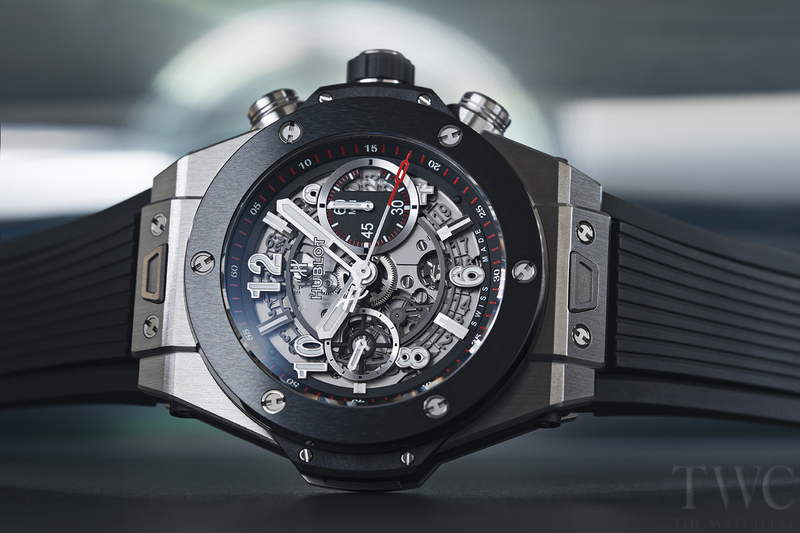 Its bezel is decorated by six unique h-shaped screws that Hublot watches have come to be known for. This Hublot skeleton watch is definitely for those with strong personalities who are confident enough to be seen sporting a timepiece of this caliber. There is something magical about this handsome Orient skeleton watch which is slightly reminiscent of a steampunk design. It probably is not intending to be though it would blend seamlessly with such a get up. The Orient Star Classical Skeleton is a distinguished looking timepiece that has a sophisticated feel to it. With its crocodile leather strap, this can be worn to most formal or even casual occasions. It is not difficult to see the true beauty of Orient Star watch. All you have to do is look a bit more closely. 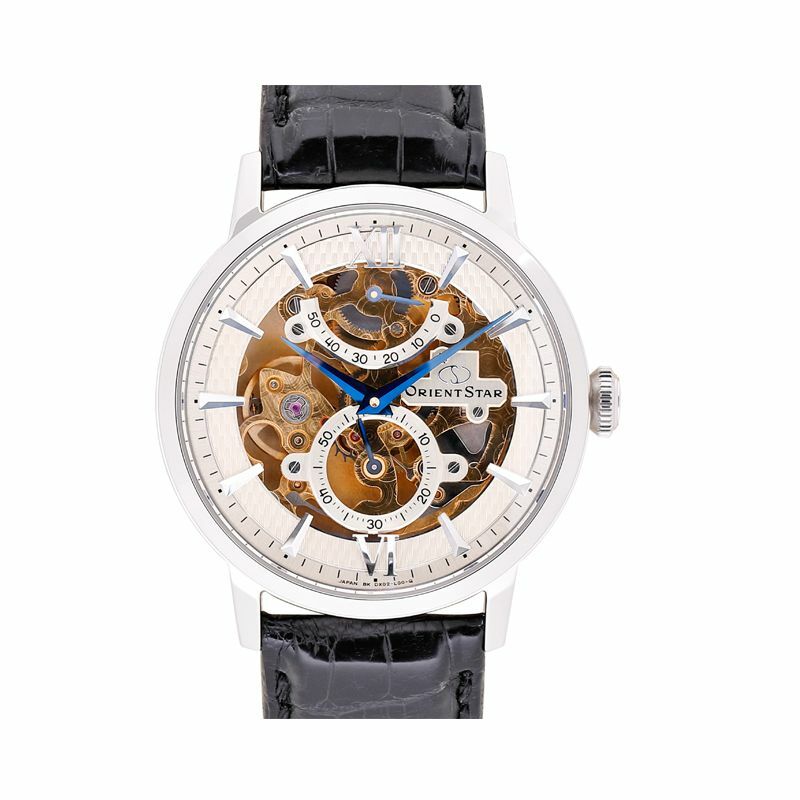 The 39mm case holds the complex mechanism that powers this finely crafted skeleton mechanical watch. It has a manual winding movement with a 50-hour power reserve. You can even see how much is left through an indicator on the upper part of the dial. It is protected by a sapphire crystal and is scratch resistant. You can also opt to turn the Orient watch over to appreciate it from another perspective by viewing it from its see-through caseback. This is unlike most mens skeleton watches. The majority skeleton design of other skeleton watches fully exposes the mechanism. 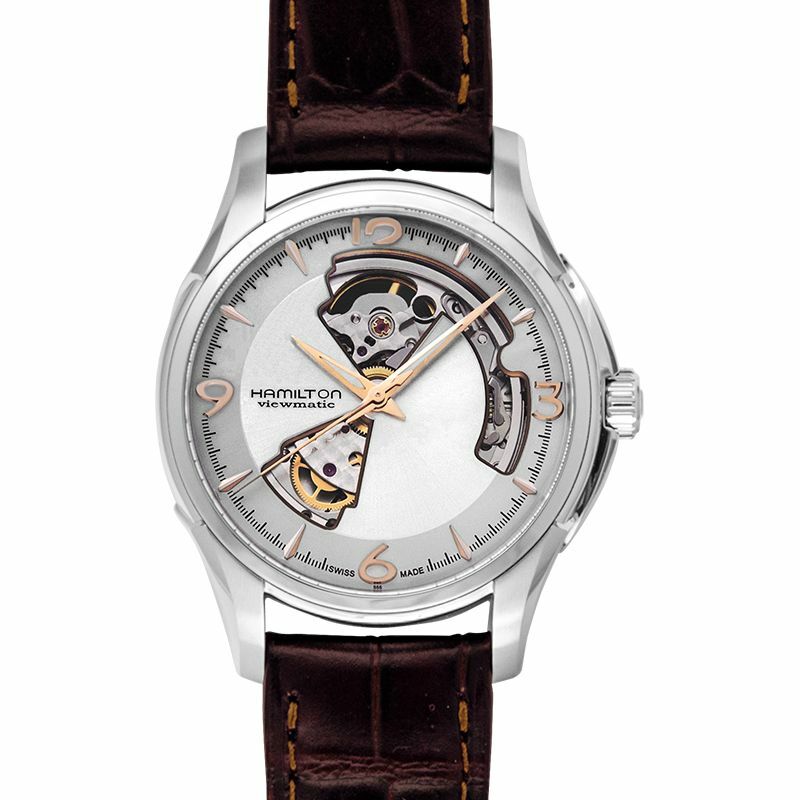 On the other hand, the Hamilton Jazzmaster Open Heart Auto chooses not to completely reveal its inner workings. This adds a mysterious vibe to the overall effect of this smart looking dress watch. The Hamilton skeleton watch comes in a 40mm steel casing and is secured to your wrist by a dark brown leather strap. The mechanism is a Hamilton H-10 automatic movement which provides up to 80 hours of reserve power. That is more than double its previous ETA 2824-2 automatic movement, which only holds reserve power of up to 38 hours.